As someone who studied history I would like to be the first person to tell you that tearing down a statue cannot and does not erase history. 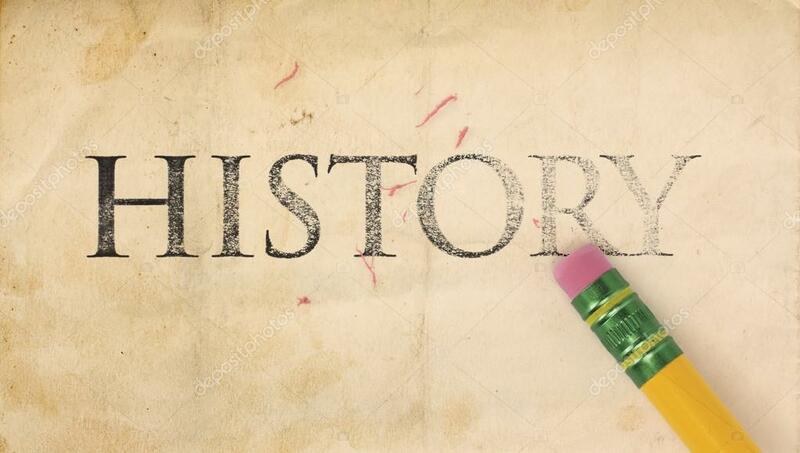 History is written accounts of people from the time, primary, secondary, and tertiary sources all account for history. What that means is that tearing down a statue does not erase the journals, newspaper articles, letters and other written artifacts from the time (primary sources). Tearing down a statue does not erase books that were written, scrips that were written and then made into films or poetry that was written by people who were not alive at the time or did not participate. Gone with the Wind will still be the greatest “love letter” to the Civil War era ever created. The Confederate Statues created after the lifetime of those who participated could be, by some tertiary sources of Civil War history, maybe. In reality these statues are political statements created by a terrorist organization (the KKK) in order to subjugate a group of people and show their dominance. These statues, grew in mythology, but their underling sentiment still stands. Tearing down statues will only help to heal the past by not having it infant of the faces of influenceable children and people who those statues were trying to attack. History can never be erased, you only need to look for it. Preparing High School Students for Adulthood?